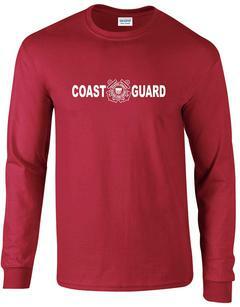 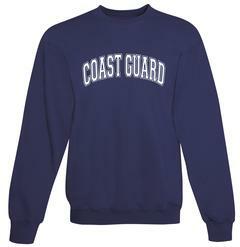 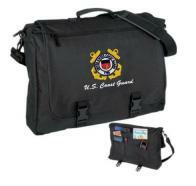 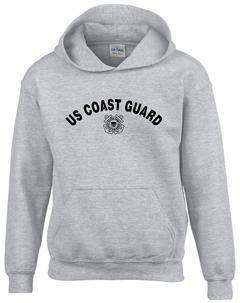 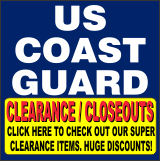 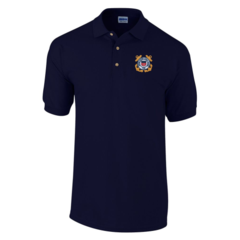 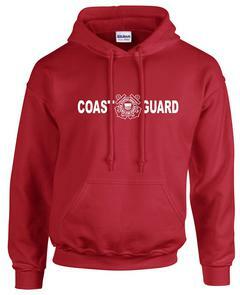 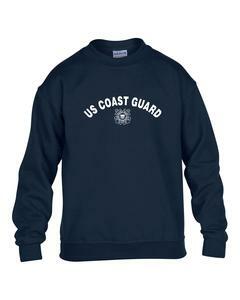 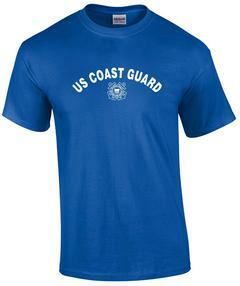 Over 20 styles of Coast Guard T-shirts to choose from. 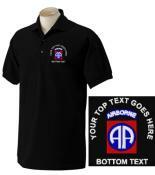 Embroidered Sports Shirts and Jackets. 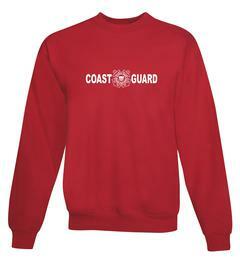 Design Your Own Items Too! 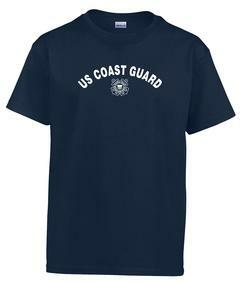 Military Head Gear for everyone.